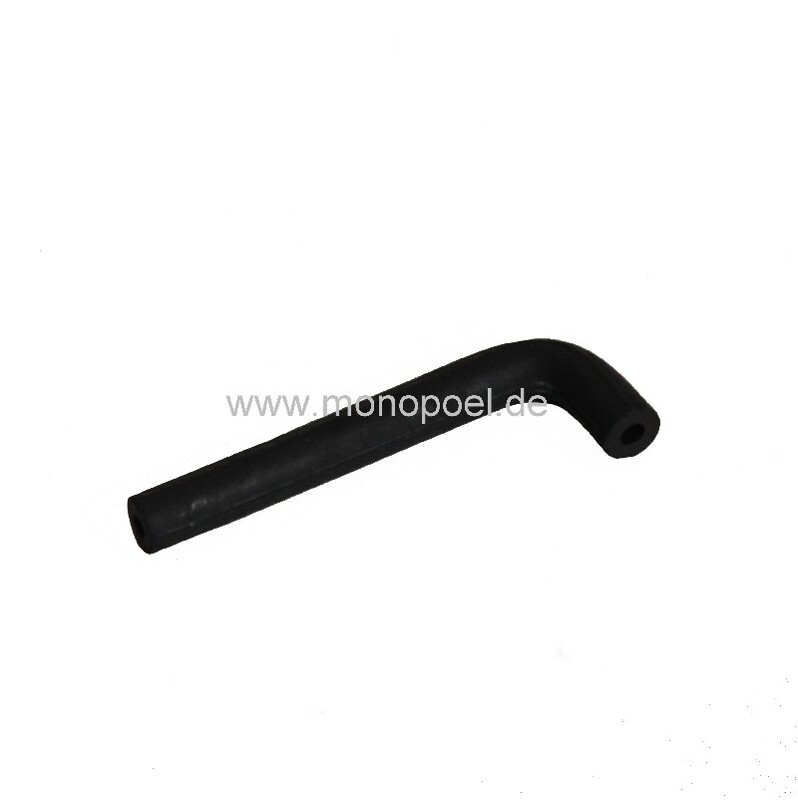 hose for vacuum actuator W124 diesel. The vacuum actuator at all W124 Diesel in-line pumps is used to shut off the vehicle. If you turn the key when parking and the engine does not immediately stop, you should check the hoses of the vacuum system - especially this piece - for cracks. 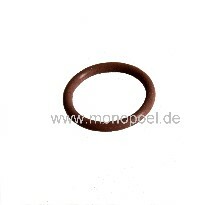 Age-related the rubber embrittles, a part of the low pressure escapes and the motor is not turned off. The exchange is quite simple: remove the old hose, attach new hose and the engine will stop immediately.